To fully grasp what culturally mature awareness and leadership ask of us, it is important to appreciate what ultimate defines it. 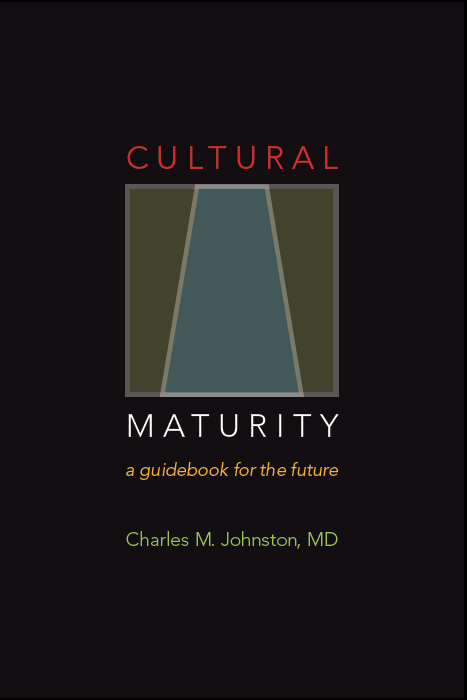 We can think of Cultural Maturity in terms of today’s increasingly demanding challenges and the greater sophistication needed to effectively address them. But we also need to make sense of it more conceptually. Understanding all that is involved—particularly the cognitive changes that underlie what we see—takes extended reflection. But a simple observation provides a good place to start. In times past, human culture has functioned like a parent in the lives of individuals. It has provided us with our rules to live by and, in the process, a sense of identity and connectedness with others. Cultural absolutes have also protected us from truths that would have been beyond us to tolerate—the depths of life’s uncertainties, limits to what may actually be possible, and in general how complex things can be. Today such cultural guideposts—from clear moral codes, to unquestioned national and ethnic allegiances, to absolutist religious beliefs, to traditional gender roles—are ceasing to serve us. This recognition is not at all original. It is common in what people speak of as “post-modern” perspective. But the concept of Cultural Maturity makes clear that things can’t stop with a simple loss of guideposts. That would leave us wandering aimlessly, using dangerously outmoded tools to address ever-more-demanding challenges. And while an “anything goes” world might seem to produce ultimate freedom, by itself it is a formula for chaos. Not surprisingly, the diminishing effectiveness of familiar handholds often leave us overwhelmed and disoriented, and dangerously so. But if the concept of Cultural Maturity is correct, loss is not the only thing such changes are about. 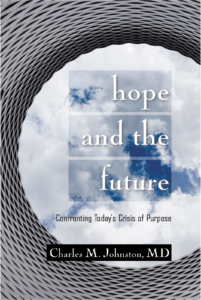 Today’s “growing up” in our relationship to culture brings with it, along with this loss of guideposts, the potential for a fundamentally greater sophistication in the values we hold, the ways we relate, and how we think. The concept of Cultural Maturity describes how this new potential involves changes not just in what we understand, but also in how we understand—specific cognitive changes. It also describes how this general sort of cognitive reordering is not wholly foreign to us. We recognize a related, but more circumscribed, set of changes—and a related more limited expansion of perspective—at a parallel point in personal psychological development (and ultimately in any human change process). With Cultural Maturity we engage this developmentally predicted restructuring on the largest of scales—human understanding as a whole.